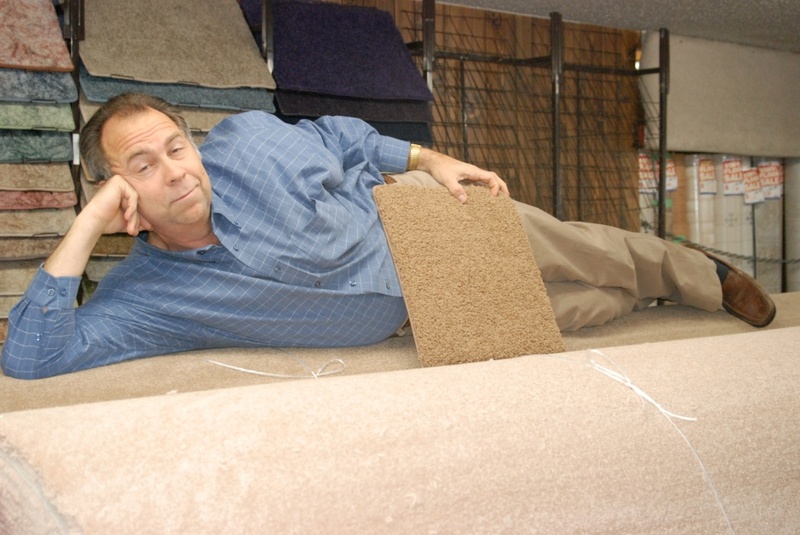 The Western Carpet Center commercials are here! OK, folks, I promised you a look at the new batch of spots as soon as we got approval….and here they are! If you’re ever in their neck of the woods, please stop by and say hi!